The Editorial Committee produces Teynham News, copies of which are distributed to every household and business premises in the parish. There are four editions a year, Spring, Summer, Autumn and Winter. First published at Christmas 1983, each edition contains from 36 to 40, size A5, pages of which 16 pages contain advertisements from local businesses; one page each the cover and details of the council. The remainder pages are editorial copy. 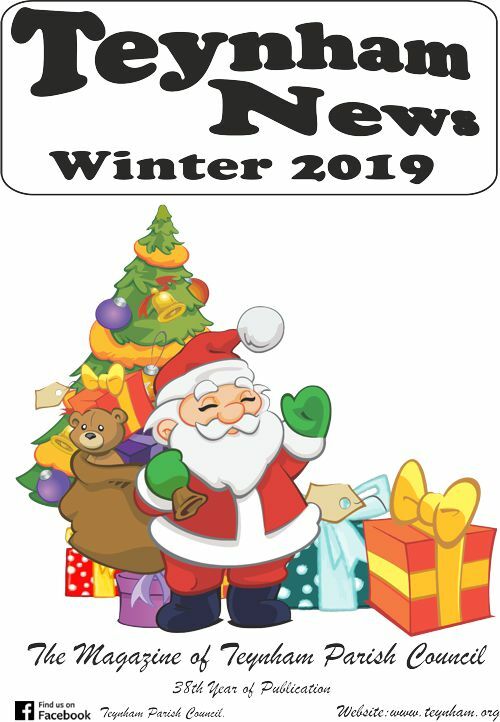 Editorial copy includes reports from churches and local clubs and organisations along with other parish news and stories and features with a local interest. There is a subscription scheme for Teynham News. A year’s supply will cost only £4 and will be posted to any address in the United Kingdom. Should you be interested in joining the scheme or know of a relative or friend who is, please contact the Clerk to the Parish Council.